THE ROMANOFFS—a new anthology series from MAD MEN creator Matthew Weiner—will bow on Friday, October 12, Amazon announced during its Television Critics Association session. NBC has a new Ryan Eggold-led medical drama this fall: NEW AMSTERDAM. 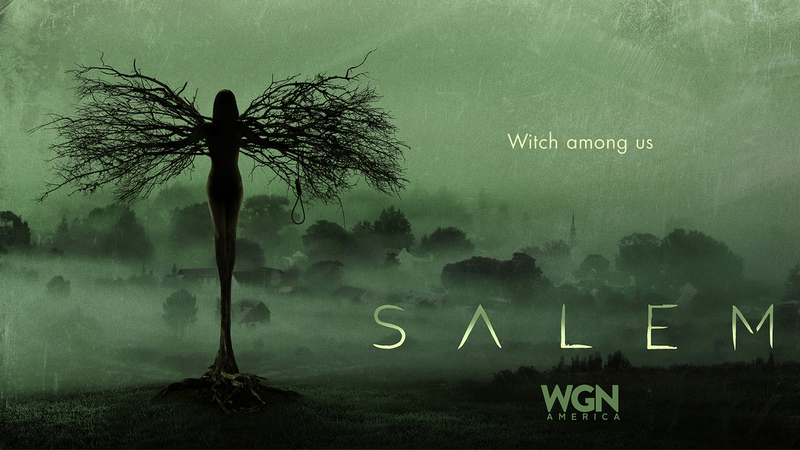 We’re a little over a month away from the series premiere of SALEM on WGN America, so how about a little bit more from another actor involved with the show about what you expect?